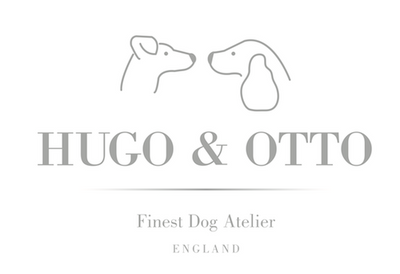 Designed by Hugo & Otto and handmade in stunning Shale a light grey/beige colour the same as walking along the shores of our British coastlines. This contemporary fabric is a unique and innovative fabric full Stain Resistance product. With very smart, clean, contemporary looks in harmonising colours offering you design intelligence to every part of this luxury dog bed keeping ahead of the rest of the pack. The Whitehall has the feel and looks of cosy, warm natural wool whilst it is actually made from 100% Oekotex® Standard 100 polyester. Sumptuous, deep filled mattresses and walls offer your dog supreme comfort and vital spinal support. With our interior design background we have maintained strong links with historic and new British fabric suppliers and we are super proud to say that on every step of our design journey we have included proud British Companies with our hand finishing and embroidery in Wales.